Your commercial roof installation and roofing materials may be sturdy and high quality, but that doesn’t eliminate the risk of damage. Roof punctures will usually catch commercial property owners off-guard. Let’s discuss a few common causes of roof punctures and how to prevent them. What Is a Roof Puncture? A roof puncture occurs when weight and sharp pressure creates a hole in roofing material. Punctures are dangerous because they are easily overlooked, more than other types of roofing damage. Moisture may then leak into the vulnerable areas of the roof. One common cause of roof punctures is weather conditions. Debris from a storm with strong winds can hit your roof and compromise its integrity. Branches or other stray materials hurled against your roof during heavy rainfall may create leaks that cause damage to interiors. Older roofing also usually wears over time, making it more susceptible to punctures. Commercial property owners who attempt to DIY repairs may unintentionally cause more harm than good to their roofing. Specialized knowledge and experience in roofing installation can help avoid accidental roof punctures and other problems. Carefully vet the professionals you allow on your roof. 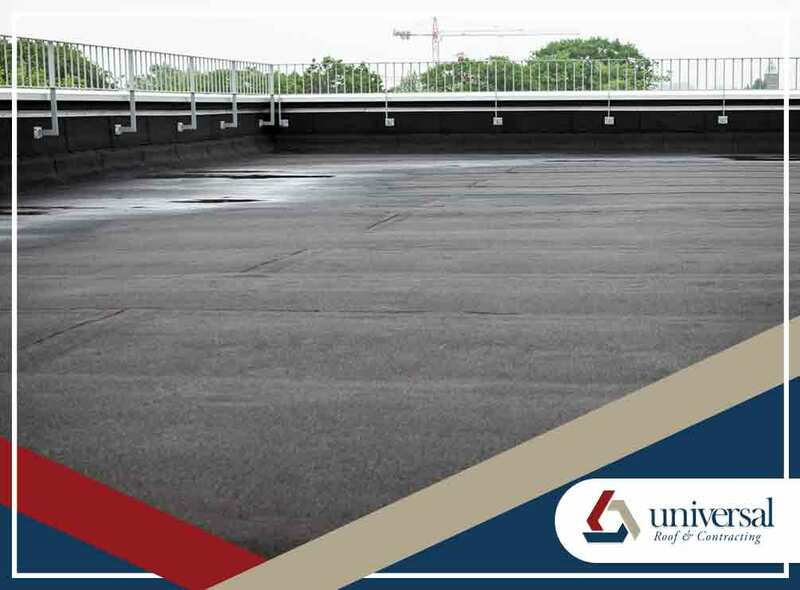 Get in touch with a licensed commercial roofing contractor like Universal Roof & Contracting. Call us at (407) 278-2686 today! Tell us about your roofing needs, and we’ll give you a free inspection in Orlando, FL.